All-in-one password recovery solution in the single package. Great value for money! 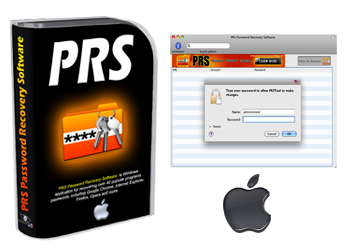 PRS Password Recovery Software for MAC allows to recover passwords to popular programs. 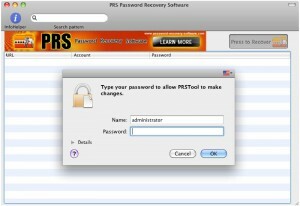 If you forget or lost your passwords, PRS Password Recovery Software for MAC can really help you to find and recover your passwords. You can save revealed passwords as Tab Delimited Txt File (.txt), CSV Comma Delimited (.csv), Web Page (.html) or XML Data (.xml) file, print or copy to clipboard. 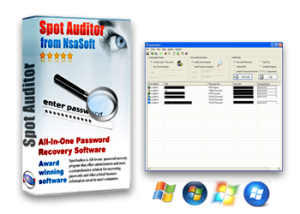 SpotAuditor is the best password recovery software. The software recovers over 40 programs passwords including Google Chrome, Internet Explorer, Firefox, Opera, Microsoft Office Outloook, passwords for AOL, Google, Facebook, MSN, Yahoo and ICQ saved in Paltalk messenger, MSN, Hotmail password, Windows Live Messenger, Windows Messenger, Google Talk, Google Desktop, ICQ, Trillian, Miranda IM, Camfrog Video Chat, Easy Web Cam, RnQ, RDP, VNC, Total Commander, SmartFTP, Far ftp, FileZilla, IpSwitch Messenger, IpSwitch IM server, IpSwitch Imail, WS_FTP, CuteFTP, CoffeeCup Direct FTP, FTP Now, DeluxeFtp, Microsoft Expression Web Ftp, WinProxy, Dial up, RAS, VPN, Internet Download Manager, Outlook Express, IE Auto Complete Fields passwords and reveals passwords stored behind the asterisks. 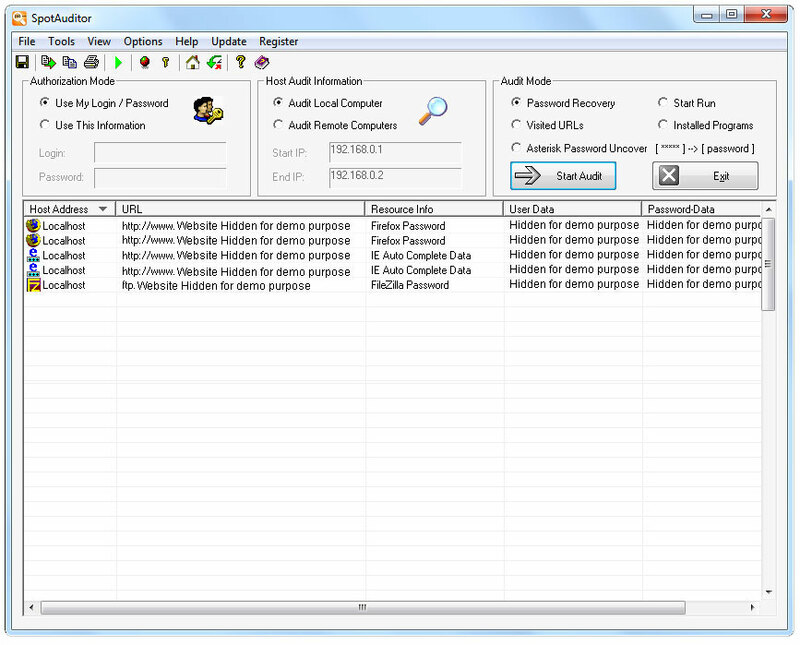 SpotAuditor allows deletion of unwanted entries from the system protected storage. The program also explores Outlook accounts, Visited URLs, Installed Programs and Start Run Programs on a local machine or remote computers. 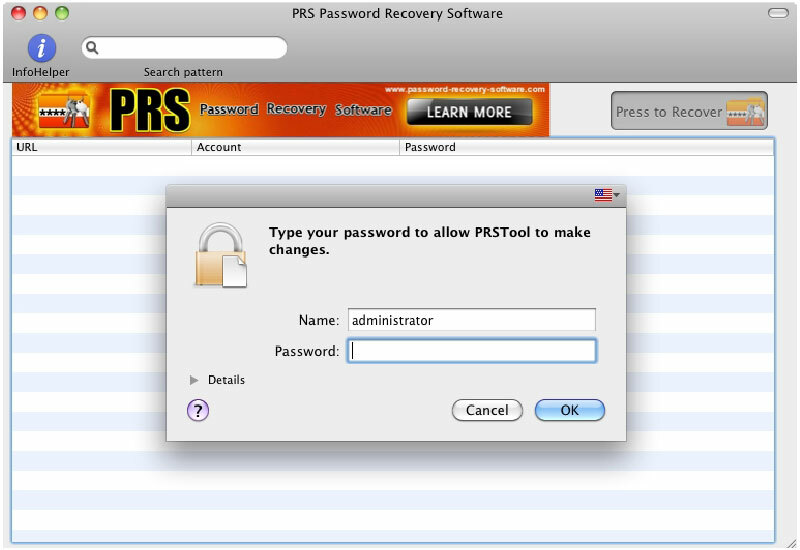 You can recover and restore any lost or forgotten password ever entered in Internet Explorer. SpotAuditor asterisk password uncover utility can reveal the passwords stored behind the asterisks in password text-boxes. 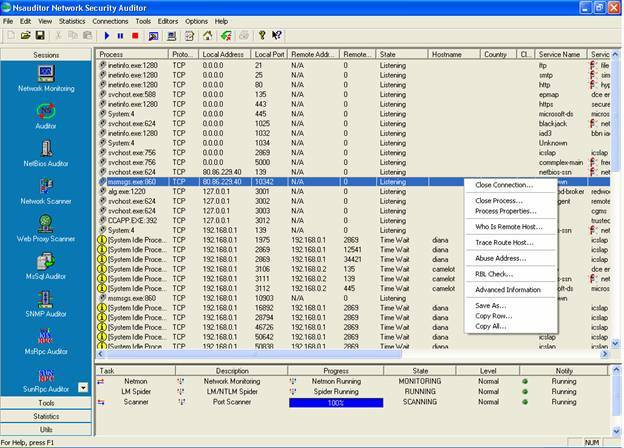 SpotAuditor allows to change or delete Internet Explorer Content Advisor password from system registry. If you forget your passwords or need to access some passwords or confidential information stored in your computer, SpotAuditor can really help you to do it. You can save retrived information as Tab Delimited Txt File (.txt), CSV Comma Delimited (.csv), Excel Workbook (.xls), Access Database (.mdb), Web Page (.html) or XML Data (.xml) file, print or copy to clipboard. SpotAuditor is an advanced password recovery software for recovering over 40 programs passwords, including: Google Chrome, Internet Explorer, Firefox, Opera, FTP, hotmail, Microsoft Office Outlook passwords, recovers passwords behind the asterisks. 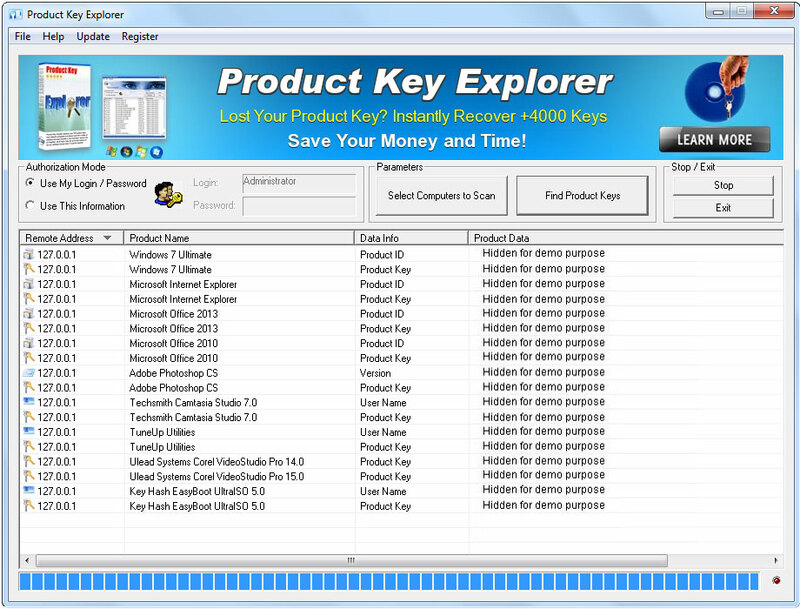 Product Key Explorer is a powerful product key find and product key recovery software for Windows, Microsoft Office, SQL Server, Nero, Adobe CS3,CS4,CS5,CS6 and +8000 other software. It recovers product keys from local or network computers.